Cosmo have released their innovative LED troffer to offer an alternative to 2x28W T5 and 2X36W T5 fluorescent troffer systems. At 5880 lumens a high-level output is achieved and the Tridonic LED panel achieves perfectly uniform light. 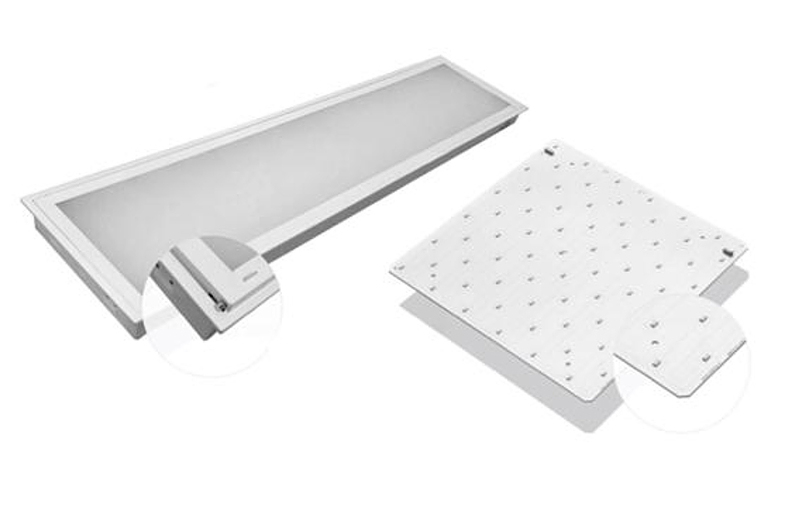 Using a low-glare Y5 diffuser a visually comfortable light level is achieved, increasing the productivity of employees. They can simply be installed into a T-Bar ceiling or teamed up with a plaster recess trim for installation in plaster ceilings. With colour temperatures ranging in 3000K, 4000K and 5000K and the option for dimming, ever application is left covered. With an outstanding 5 year warranty it makes sense to start cutting back on your overheads now.